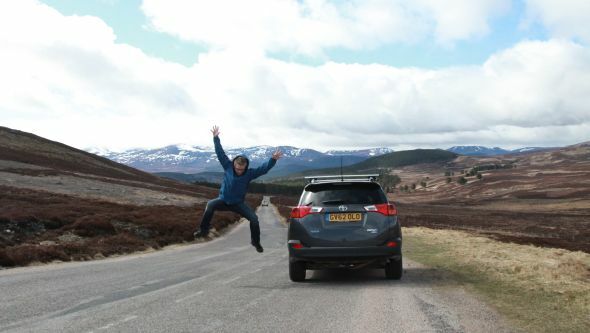 To commemorate the 125th anniversary of National Geographic, we’ve challenged explorer Dan Raven-Ellison and his ten-year-old son Seb to search out 125 exciting family adventures around the UK. 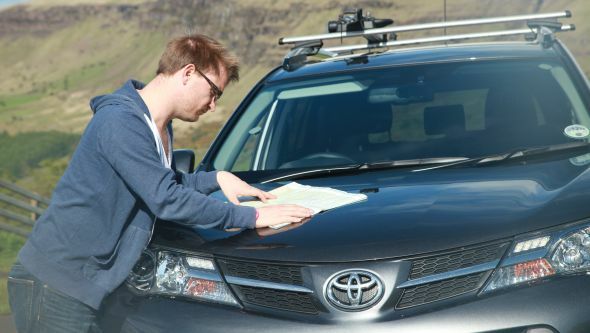 Taking to the road in the go-anywhere, do-anything RAV4, Toyota’s acclaimed sports utility vehicle, the duo’s mission is to show that the great outdoors is precisely that — great. 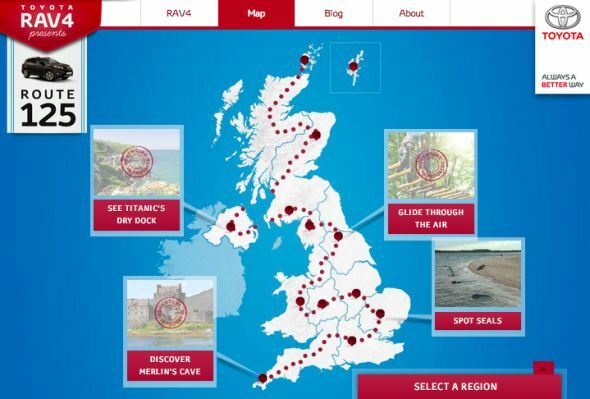 Together they are exploring the intriguing and unexpected delights behind geographical ‘dots’ on the map of the British Isles, such as seal spotting, fossil digging, dragon hunting, den building and even ice cream tasting. 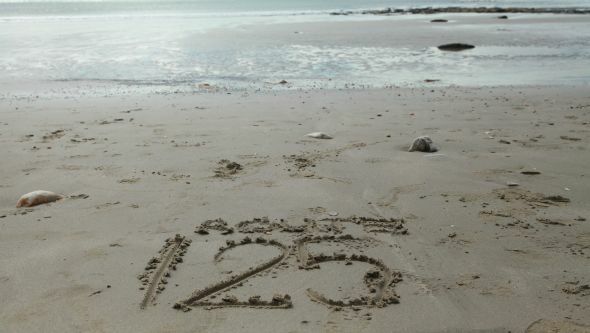 Dan and Seb will be sharing their ideas, photos and stories on www.route125.co.uk but you can also join the conversation and share your photos on Twitter by following @RAV4UK or searching for #Route125. Why not follow Dan and Seb’s lead and explore a surprising adventure near you today? Or maybe their adventures building Route 125 will inspire you to grab your keys and set off on your own road trip of discovery.